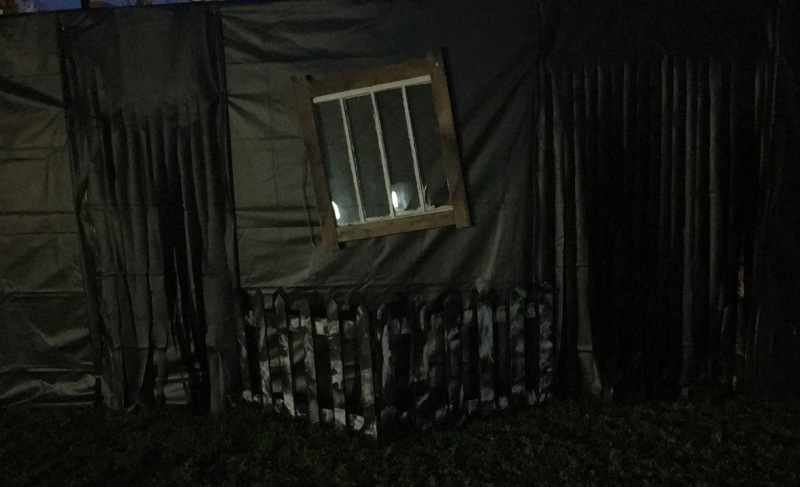 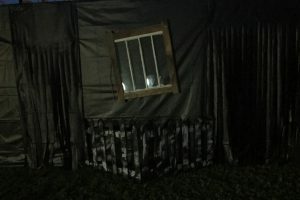 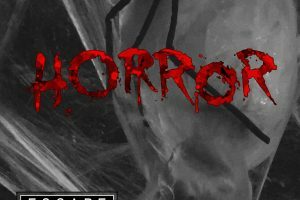 Pensacola’s first outdoor Haunted Escape Room Experience! 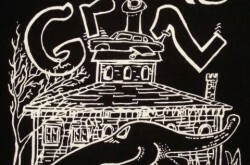 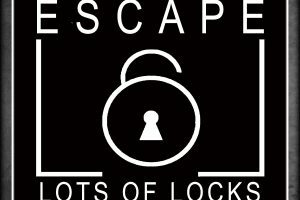 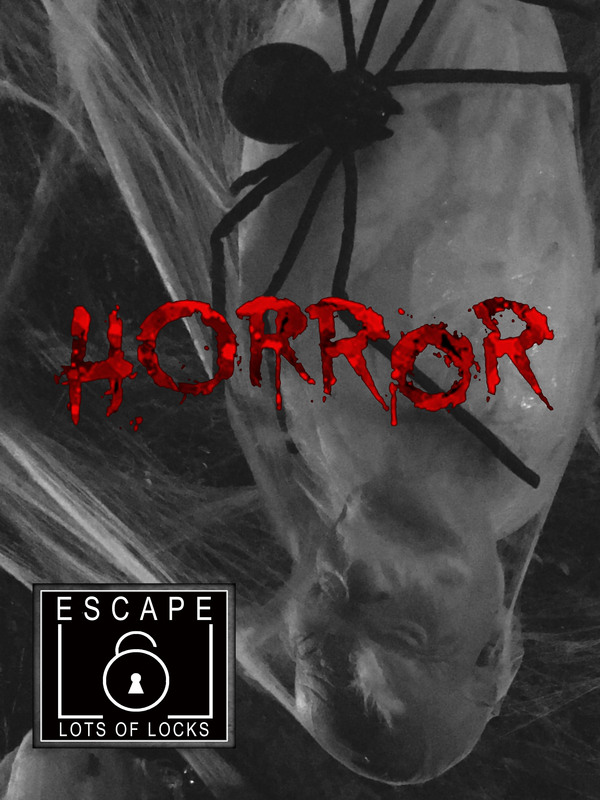 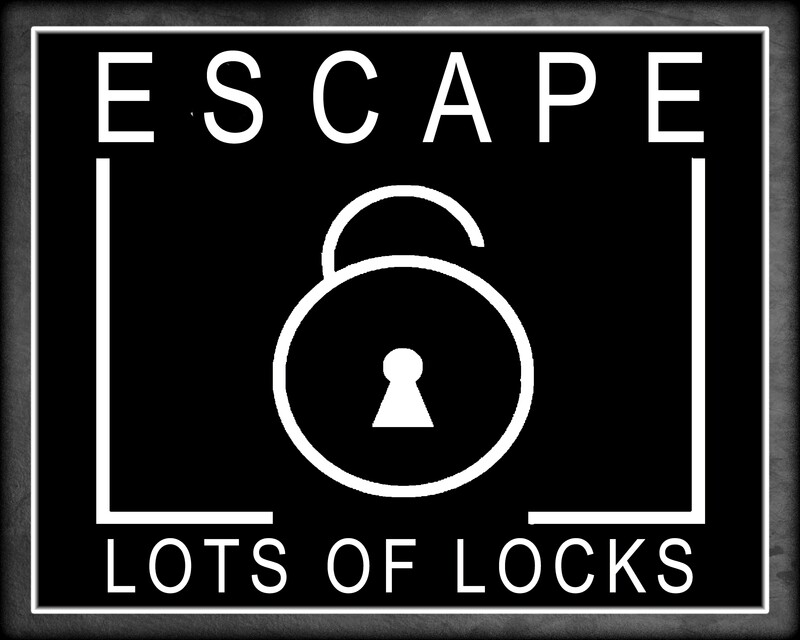 Escape Lot’s of Locks has combined the trilling adventure of both a haunted house and an escape room. 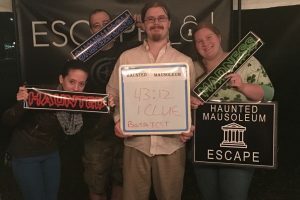 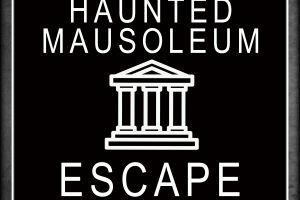 This Haunted Mausoleum escape experience will only be available for a couple of months and is limited to after dark hours only. 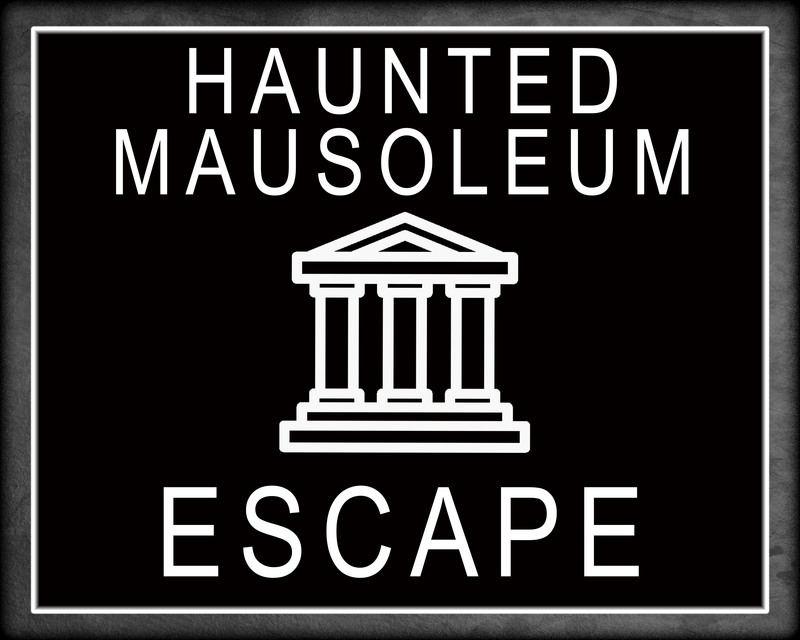 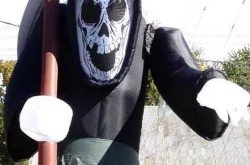 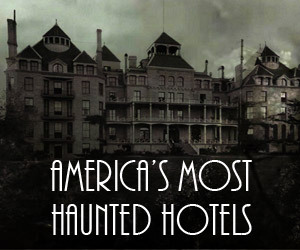 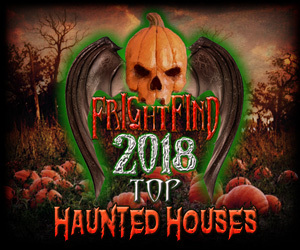 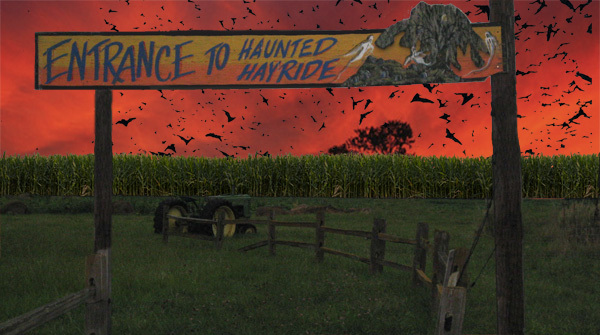 Plot your haunted escape adventure today so you may R.I.P.